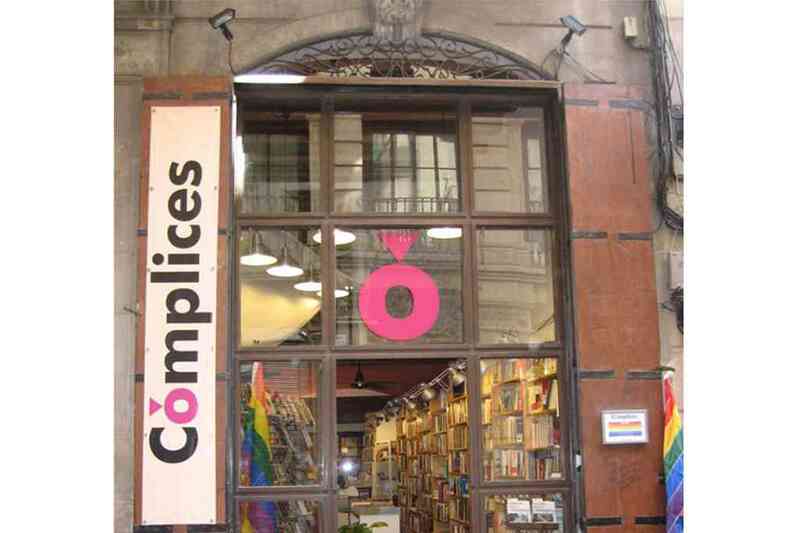 Cómplices is the historical LGTBQ library of Barcelona. 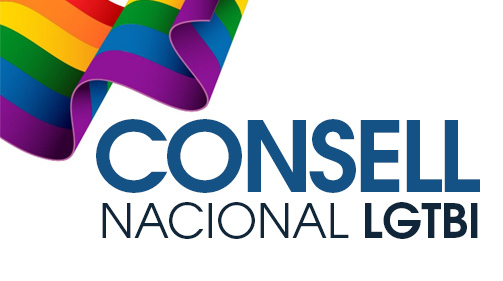 We have been disseminating the homosexual culture for 23 years, with a commitment that focuses its efforts on the integration and equal rights of gays, lesbians and transsexuals from all over the world. 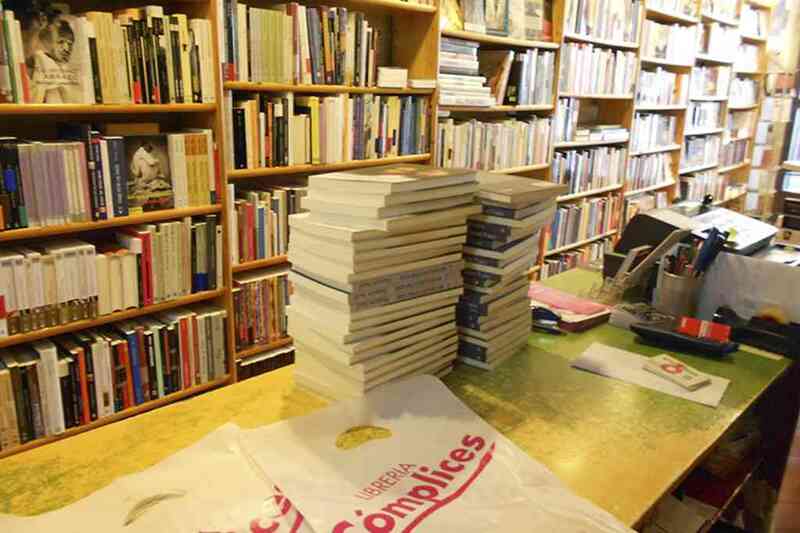 In our library we offer a great amount of gay, lesbian, bisexual and transgender materials that are suitable for all ages: books of various genres and subjects, comics, films, magazines, and much more. 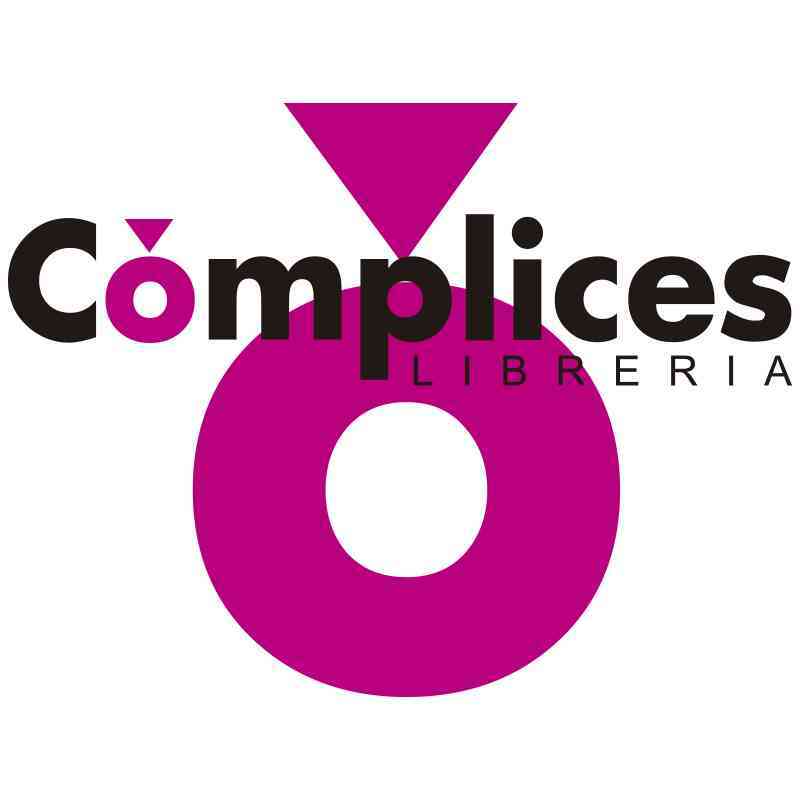 Cómplices also has a Facebook profile and a Twitter account, that are available for all of you, whose purpose is to keep you informed about the latest literary news, parties, presentations and other news of interest. 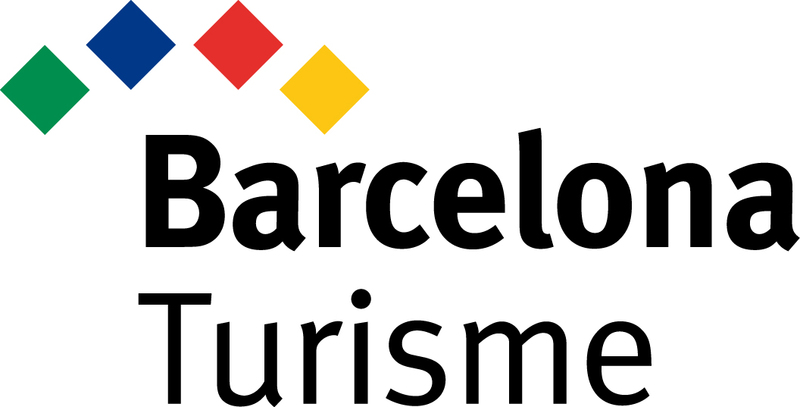 Do not hesitate to visit us, we will be happy to welcome you!